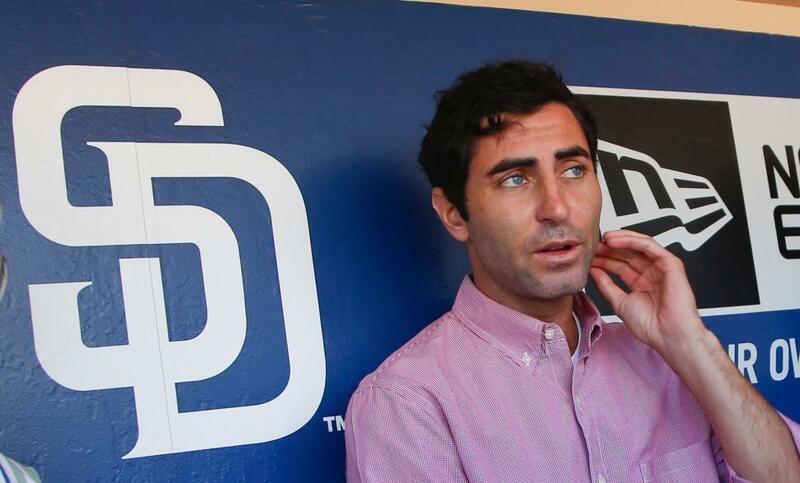 Posted on December 22, 2014, in 'SullyMetrics', MLB Podcast Network and tagged 2014 San Diego Padres, 2015 San diego Padres, A. J. Preller, cole hamels, padres, Paul Francis Sullivan, san diego padres, Sully Baseball, Sully baseball daily podcast, wil myers. Bookmark the permalink. Leave a comment.